View some of the photos below to see our true brick paving capabilities. 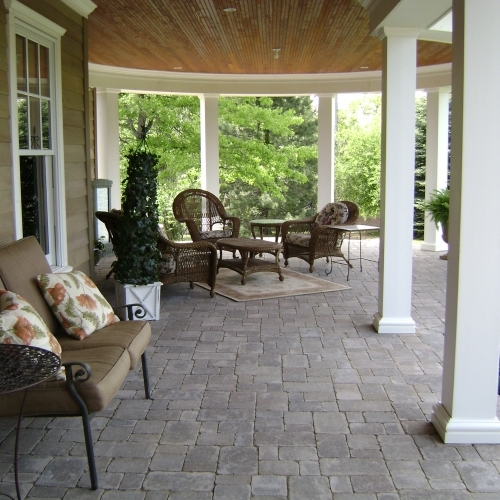 Whether you want an addition to your current patio or you need to build a new one completely, our dedicated team of landscaping professionals is ready to take on your project in Ann Arbor. We have tons of experience working with all sorts of different materials and can build nearly any structure you could dream up. From extravagant fireplaces outside to installed grills and kitchens, our brick pavers know how to do it all. We have been doing this type of work for homes in the Ann Arbor area for decades and are always interested in the opportunity to work with new customers. 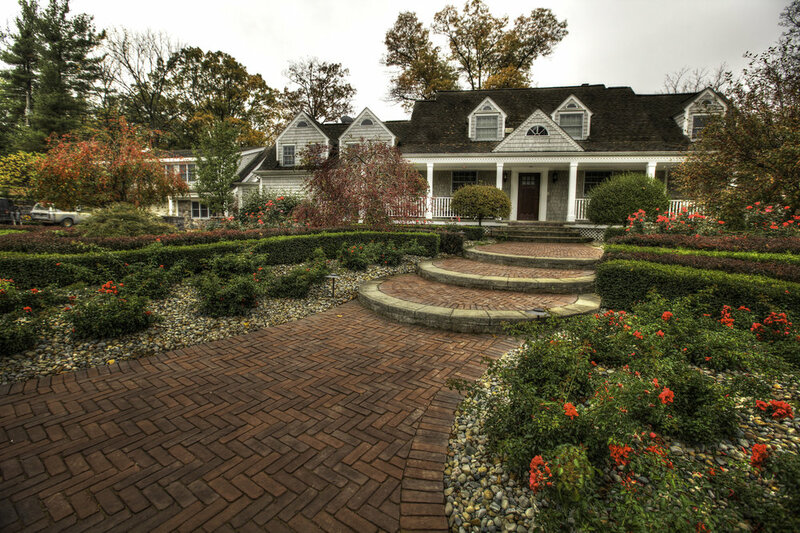 Give us a call today or request a quote online and one of our dedicated staff members will be ready to discuss your brick paver project in Michigan. We can help you figure out what to build, which materials to use, how much it will cost and how long it will take.